Are you looking to get out of your timeshare? Has your flight been delayed by 3 hours or more? You could be entitled to up to €600 in compensation. Was your holiday ruined by illness? Do you, or have you ever had a mortgage with a Spanish bank? Lost your deposit buying an off-plan property in Spain? We specialise in Timeshare disputes and can legally take you out of your timeshare contract. 0% interest free payment plans available. Whether you are a resident in Spain or the UK, we have offices and multi-lingual staff in both to help you wherever you are and whatever you need. We will review your mortgage deed free of charge, advise you if you are able to claim and approximately how much compensation you could receive. We are an experienced solicitor firm with a dedicated holiday claims team waiting to help you with your injury claim. We operate on a 'no win no fee' basis, with no upfront costs, so there really is nothing to lose! 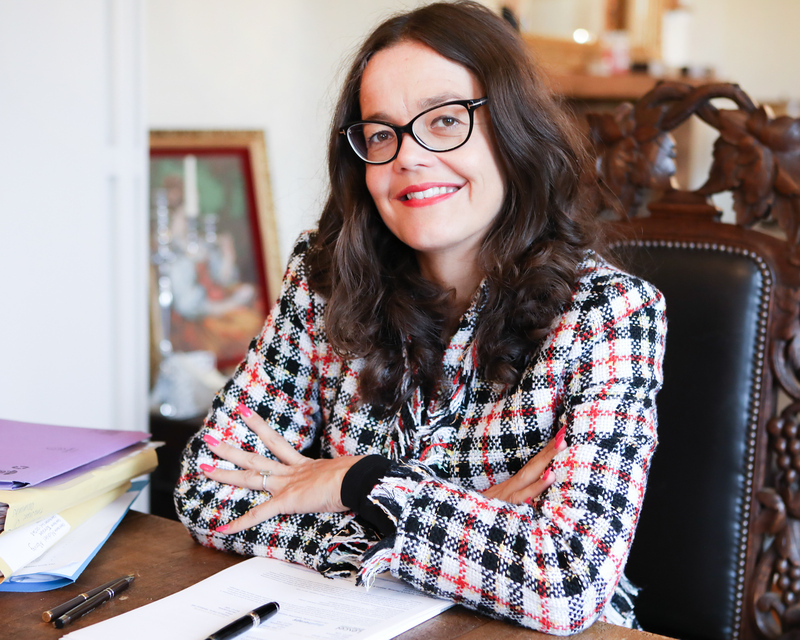 With over 20 years’ experience in many aspects of law and litigation Sarah Waddington has the experience and knowledge to assist you with your needs. We pride ourselves on providing a professional, efficient and friendly service to everyone who instructs our firm.